IELTS ONLY hopes to help all IELTS exam candidates achieve the band grade that they need in the IELTS exam. Meaningful and practical exam advice is given on a regular basis. Students need to be made aware of the common mistakes that are made when taking the IELTS exam and also need to be shown strategies for avoiding these mistakes. 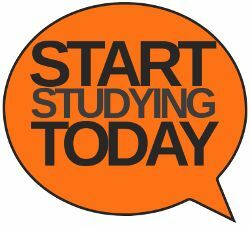 Sometimes the fact that students need to study general English as well as specific IELTS exam related skills is forgotten. It is possible to spend hours studying the structure of analytical compositions but if you can’t use the passive voice correctly, your writing probably won’t make the grade. At IELTS ONLY, we want to help you get the grade you need and we think you can do this by paying attention to detail. You also need to understand the bigger picture and see how the IELTS exam works and what you can do to get the best band score possible.